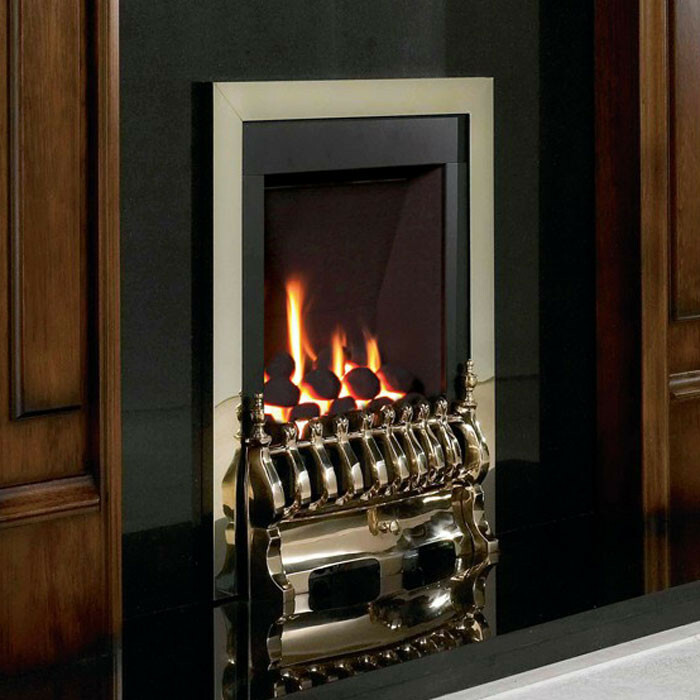 The Flavel Windsor Traditional Gas Fire has an authentic coal fuel effect and gently flickering flame to give as warm a welcome as any real coal fire. An optional brick effect back panel adds to the cosy charm of the Windsor gas fire, and there is a choice of brass or silver trim. 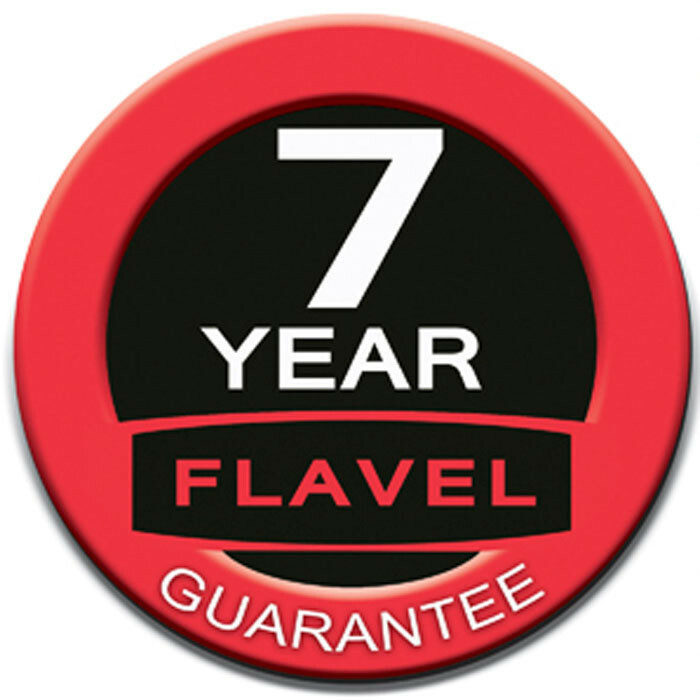 The Flavel Windsor gas fire has an output of 2.7kW and an efficiency rating of 51%. 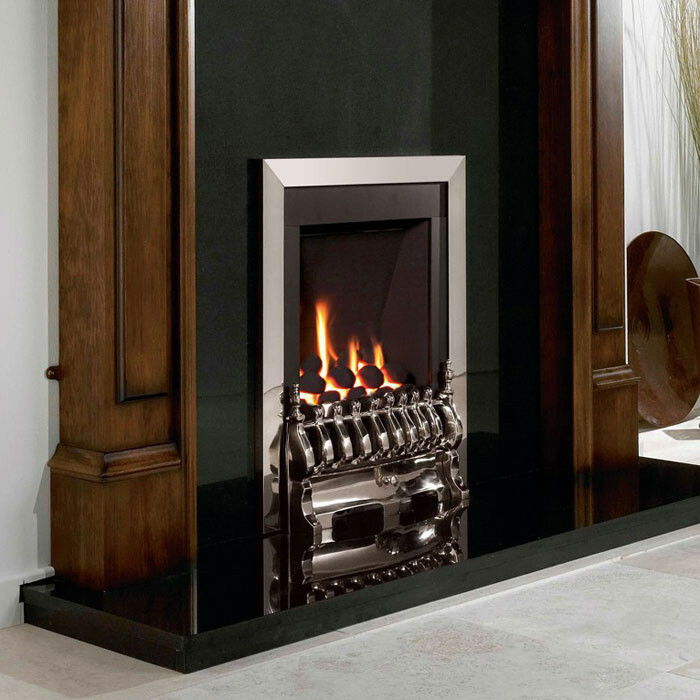 The Windsor gas fire is equipped with manual control and fits beautifully into all flue types including pre-cast.